You may WIN a Sound Bikes and Kayaks $200 Gift Card Just by Liking Us on Facebook! 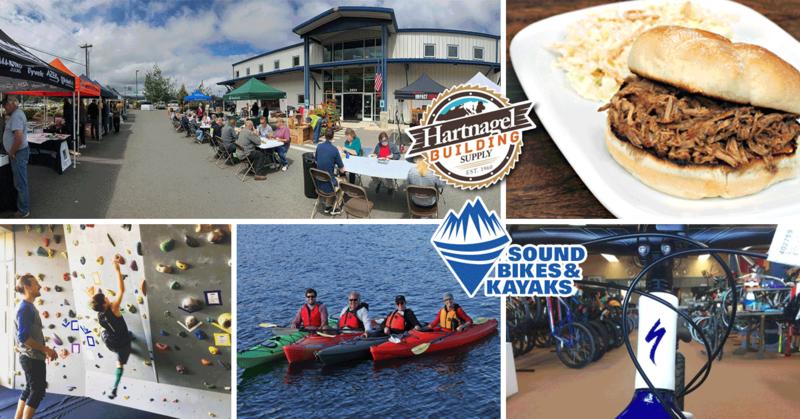 To assist in our promotions for our upcoming Customer Appreciation Event at Hartnagel Building Supply (Click HERE for more info) and to further build our Facebook following we are giving away ONE $200 Gift Card to Sound Bikes & Kayaks to one of our Facebook followers. 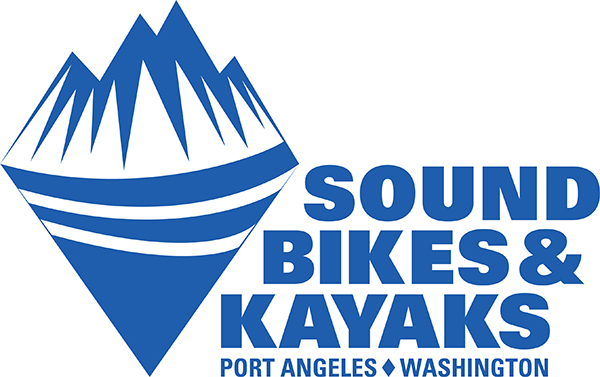 Sound Bikes & Kayaks provides the community with an incredible team of outdoor enthusiasts striving to use their knowledge and expertise to provide their customers with the best outdoor gear, service, and guidance for any Olympic Adventure. 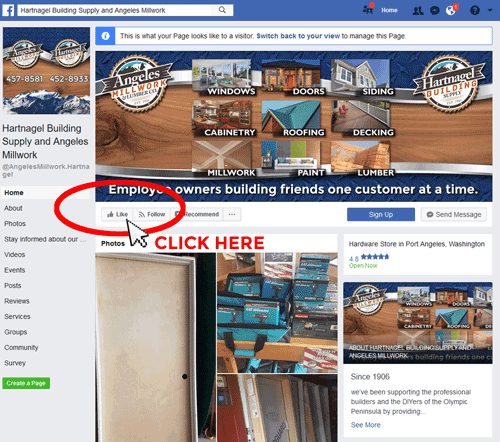 For those not following us on Facebook yet, our page focuses on providing our community with relevant information on building materials, locally relevant industry news, new product info and promoting our talented contractor and builders. You’re not going to be peppered with ads for this product or that, just information to make you a better informed home-builder, home-owner, and DIYer. Don’t like the Facebook post! “Like” the PAGE HERE and click as shown in the image on the right. Now you’re automatically entered! Good luck! If you are already a follower of ours, Thank You! You are automatically entered to win! Winner will chosen by a random number generator and announced via Facebook public post and private message on Monday June 11th! Hey since you liked our page don’t forget to share the love with Sound Bikes and Kayaks on their page by clicking HERE! Want to be entered for even more great prizes from other peninsula businesses? Come on by the store and get a raffle ticket today or show up to Hartnagel’s Customer Appreciation Event, Friday June 8th, 2018 from 11am – 2pm for smoked pulled pork sandwiches, slaw, homemade BBQ sauces, BBQ’d corn on the cob, sides and refreshments. Over 16 vendors will be handing out raffle tickets to attendees with the winners being contacted by phone on Monday, June 19th. Hartnagel Building Supply Customer Appreciation Event June 8th!